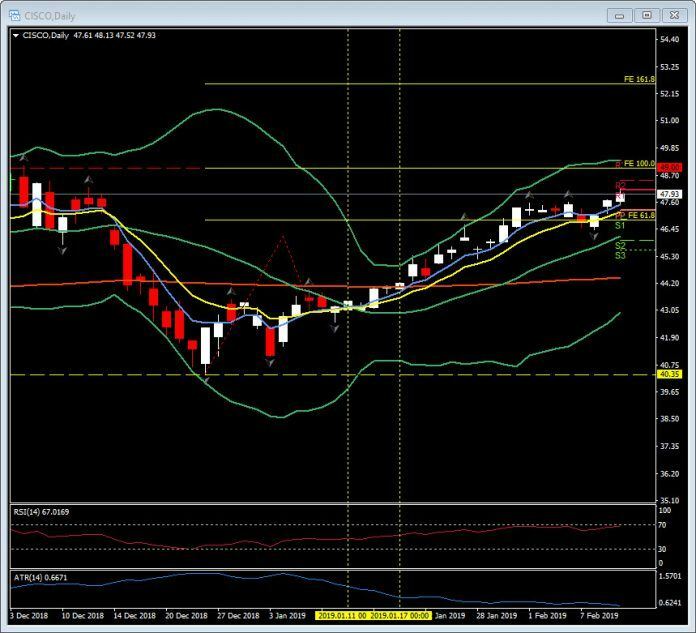 Today Cisco are calling for its second quarter 2019 revenues to climb between 5% and 7% and its earnings per share (EPS) to come in at the $0.71 to $0.73 a share range. Market expectations have cooled recently, with a change in outlook from Morgan Stanley issued just yesterday that changed their recommendation from “overweight” to “equal-weight” and lowered their price target to $49.00 from $51.00 a share. Nomura too also downgraded the company to a “Neutral from a “Buy” in December. 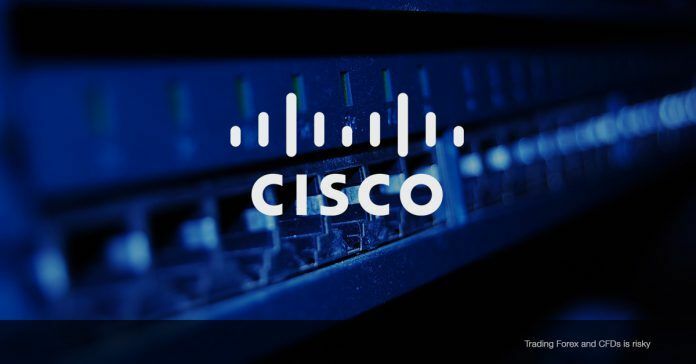 However, Pipar Jaffray reiterated their “Overweight” rating in October with a price target in the $50.00-$53.00 range and remain the most bullish of all analysts covering Cisco.